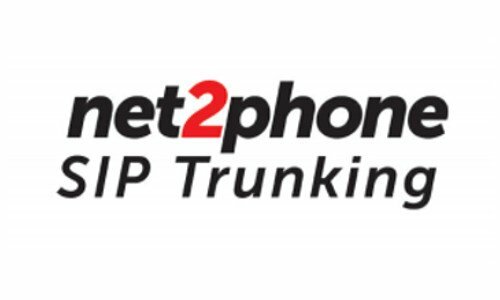 VoIP Professional Support. FreePBX and 3CX Phone Systems. Voice over IP solutions have amazing benefits over legacy telephony including cost savings, feature improvements, and flexability.